John Mueller of Google said Google treats "them mostly like images." He added "we don't read / interpret the content." 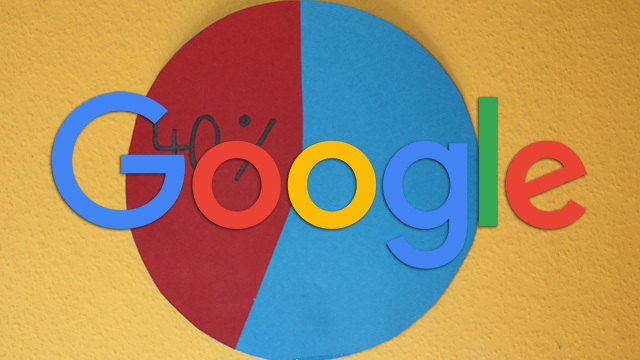 In any event, it might make sense that if you want Google to see the content in the chart, to translate those data points in a table format and maybe in readable human paragraph blocks?